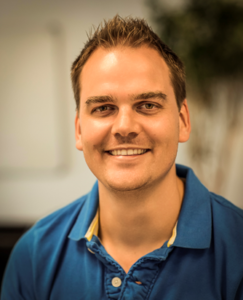 Jaco is currently responsible for leading the design team on Vodacom’s digital channels. He has over 9 years of experience in the banking, telecoms and consulting industry and recently completed an MBA with focus on strategic management. Jaco is best known for his customer centred approach and passion for business strategy. He has been responsible for a few award winning design projects, with an MTN App of the Year award, DIAA Best App for Africa and a handful of Assegai and Bookmarks awards under his belt.